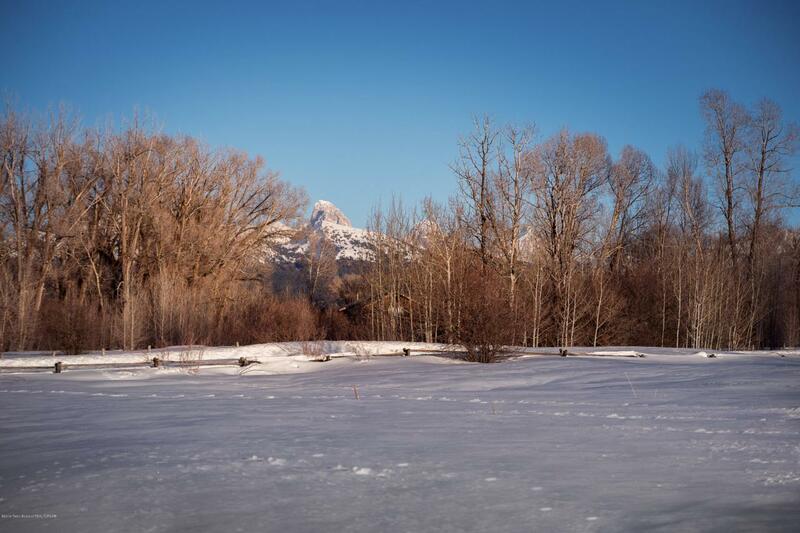 Absolutely stunning 5+ acre parcel that epitomizes the whole Teton Valley Experience - Teton Views, (Leigh)Creek, (large, mature) Trees, migratory wildlife and easy access to National Forest. Horses are allowed, and this property is ideally suited for a permanent residence or vacation home. Listing provided courtesy of Mandy Rockefeller of Teton Valley Realty.